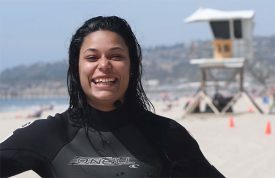 Semester-long ENS watersport classes at Mission Bay Aquatic Center are among the most unique and rewarding opportunities for students in San Diego to enhance their college experience. 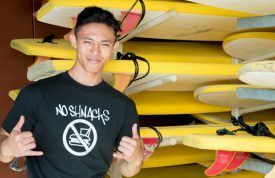 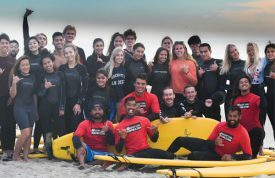 But don’t take our word for it; read below about Brandon Lim’s experience taking a surfing class this past fall. 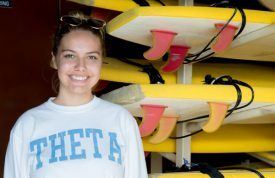 Save 10% on spring semester-long classes with our early bird special!